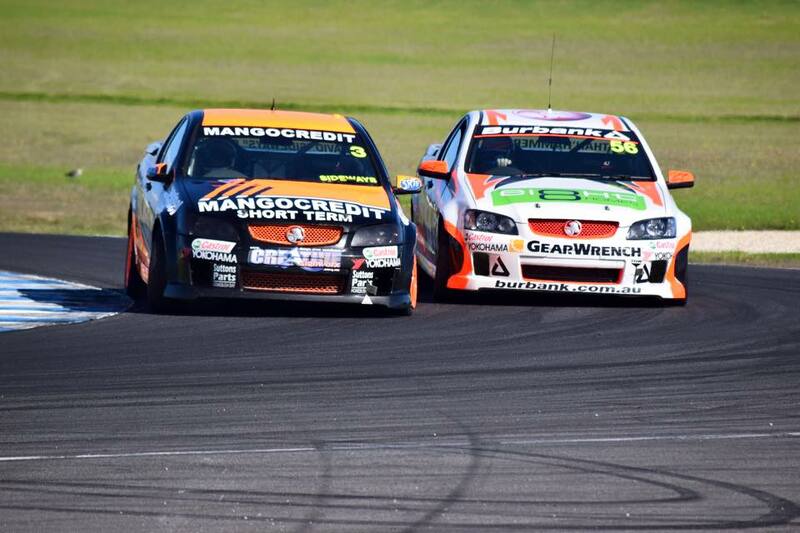 The V8 Utes series continues this weekend at Queensland Raceway with former champion David Sieders returning to the category. The defending series winner joins a field of 18 Utes in what is the largest grid of the season. Sieders’s addition comes after Craig Dontas opted to sit out the Queensland Raceway round. Jesus Racing driver Andrew Fisher will also make a series return in the #9 Falcon. Other changes include the addition of Scotty Cameron, replacing Richard Mork in the #2 McHitch Commodore, while Ben Dunn and Matthew Nolan join the series this weekend. Jonathan Bloxsom is set to make his V8 Utes debut driving the Best Jet Ute campaigned by Luke Spalding in 2016. The 18-year-old Spalding lost his battle to cancer in September last year, with the Ute running the same livery as driven by the youngster in tribute. Mason Barbera will also return to the #17 Ute after missing Townsville due to a scheduling conflict with his Dunlop Super2 Series drive. Kim Jane heads to Queensland Raceway as the series leader on 330 points, 13 ahead of Ryal Harris.